In association with amazon.co.uk, a weekly roundup of what's new and coming soon to the streaming service. 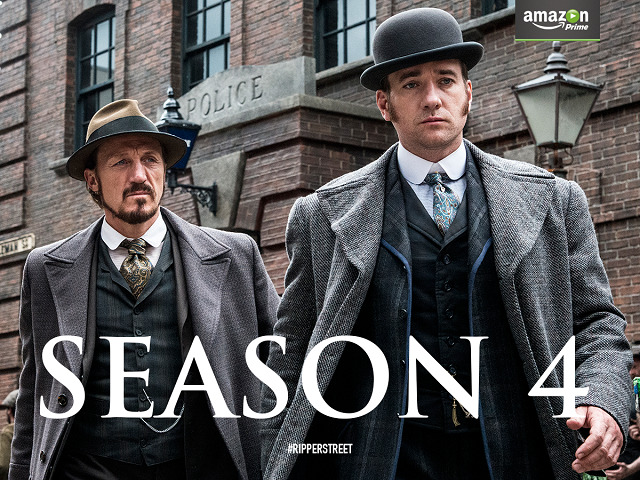 Filming for Season 4 of Ripper Street gets the green light! When Ripper Street Series 3 launched on Amazon Prime Instant Video last November it was streamed more than any other TV show, attracting larger viewing audiences than some of the biggest US shows on the service including Constantine, The Walking Dead and Amazon exclusive hit show Vikings. It was also the most watched first show of new customers joining the service. Amazon has made a further significant investment in original and exclusive TV by confirming it is making two more series of the hit drama for UK Prime customers. Filming will begin immediately in a move that is sure to delight Ripper Street’s huge global fan base. Further details on the launch dates for both new series will be announced later this year. Tiger Aspect's Head of Drama Will Gould said "We love making this show. The cast, the crew, the writers - it's an absolute honour to get to work with these people. To get to work with them some more - this is a very good day. Thanks to all our partners who have got us this far - to Amazon, the BBC, BBC America and BBC Worldwide. Back to the bloody streets of Whitechapel we go." Ripper Street writer and creator Richard Warlow said: "It is a great privilege to be asked to continue this journey through Victorian Whitechapel. I had always hoped that Ripper Street would live to follow the world of ‘H’ Division right through to the end of the Victorian age itself; so with many great thanks to Amazon, and all those viewers who have taken Ripper Street to their hearts, it’s a delight to have now been given that very opportunity." 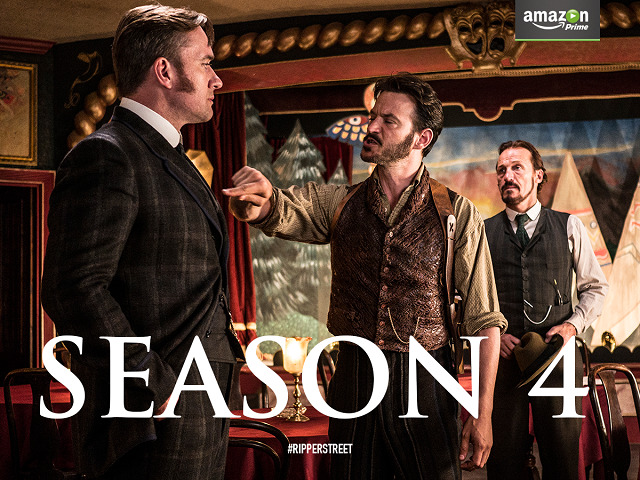 Amazon stepped in to save the show in early 2014, following outcry from Ripper Street fans when the series was cancelled. The series 3 episodes, launched in autumn 2014 and available for unlimited streaming for Prime customers, are an exclusive Amazon cut and contain exclusive scenes that will not be shown elsewhere. Saul Venit, Chief Operating Officer of Lookout Point and Executive Producer of Ripper Street says: "Keeping this series going for 37 episodes over five series is a hugely exciting achievement and is testament to the extraordinary creative results, as well as to the visionary teams at BBC Worldwide and Amazon as our core commercial partners." Amazon Prime has the latest installment of Outlander coming to the service this Sunday. 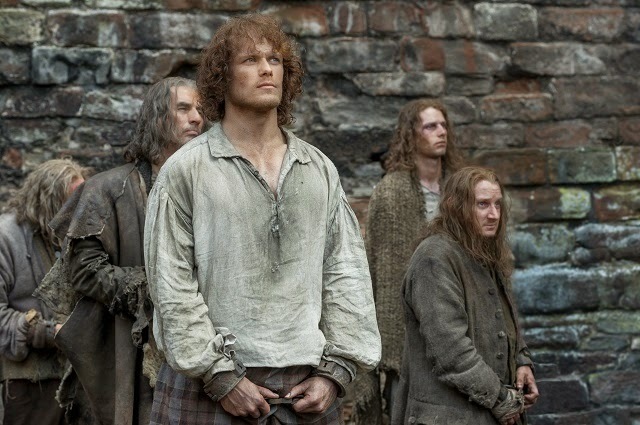 In this week’s episode; Wentworth Prison, Jamie's execution day approaches, while Claire and the Highlanders contemplate a rescue plan. Later, Jamie receives an unsettling visit from Black Jack. Get ready for Pitch Perfect 2! With Pitch Perfect 2 heading to the big screens soon, we wanted to remind you that Pitch Perfect is ready and available to stream on Amazon Prime right now! Anna Kendrick stars as Beca, a freshman at Barden University, who is cajoled into joining The Bellas, her school's all-girls “pitchy” singing group. Injecting some much needed energy into their repertoire, The Bellas take on their male rivals in a campus competition. Made in 1968, 2001: A Space Odyssey is an Oscar winning epic science fiction film regarded as one of the greatest and most influential films ever made. Humanity finds a mysterious, obviously artificial, object buried beneath the Lunar surface and, with the intelligent computer H.A.L. 9000, sets off on a quest. You can watch the film from the 14th. 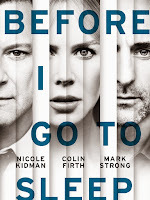 Today you can also stream Before I Go To Sleep, the 2014 film featuring Nicole Kidman. The film is an adaptation of the S J Watson thriller whereby a woman wakes up every day, remembering nothing as a result of a traumatic accident in her past. One day, new terrifying truths emerge that force her to question everyone around her. 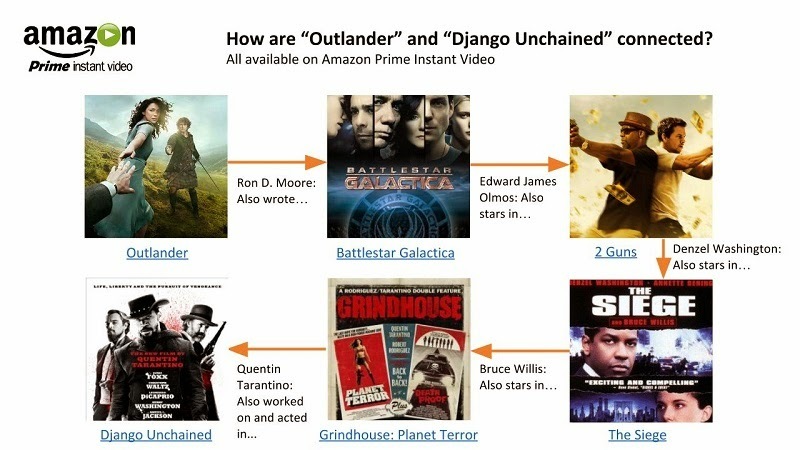 For more information about Prime Instant Video, visit www.amazon.co.uk/PIV.